On today episode of T.I. 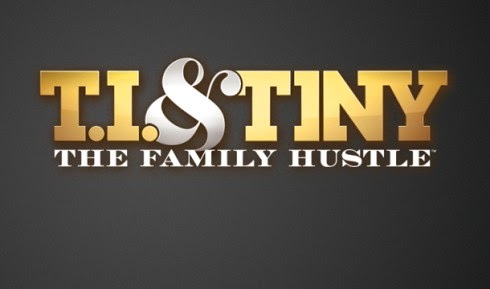 and Tiny: The Family Hustle Season 5, “It’s A Yard Sale” The Harris kids host a garage sale, selling old things in the house, no excluding Tip’s most valued possessions. Meanwhile, as Zonnique begins a career on her own, she’s face with with challenge of her first solo music video. Look below as Niq Niq is planning to shoot her first music video as a solo artist. Tiny has some advice to for Niq Niq. Can she pull off this music video? Tune in Monday at 9/8c only on VH1!